The elastic band at the back is suitable for everyone's head shape~ It is very comfortable to wear! 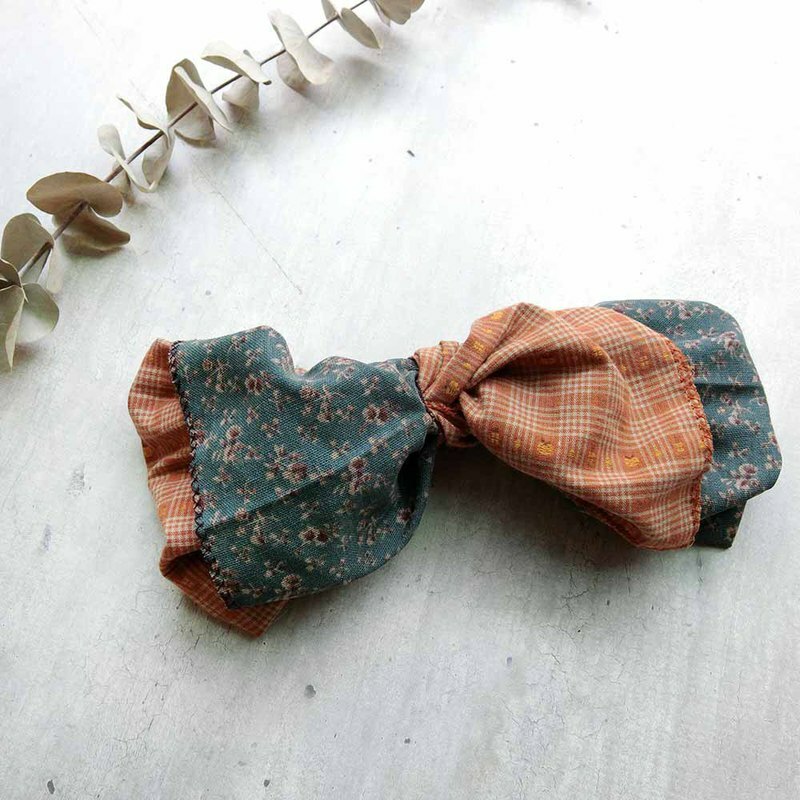 Japanese cotton material cloth hair band handmade quality! (This section can be turned around and can be opened as a scarf) You can use our powder to set up a dynamic teaching video reference! Advantages of handmade hair bands 1. The elastic band is not easy to relax 2. Careful measurement ~ everyone will not wear too tight or too loose ~ quite comfortable 3. The beauty has turned over~~The number of each color is very rare~ I am not afraid to hit the belt with others~ 4. Carefully selected imported fabrics ~ give the most special 妳 Origin / manufacturing methods Taiwan hand-cut sewing The working day is about 7-14 days (excluding holidays and national holidays!) Because the designer usually has to set up a market So don't pick up the urgent order!! Please forgive me for any inconvenience caused.